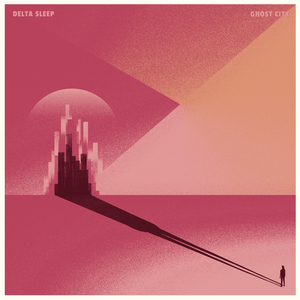 Following on from widely acclaimed debut album â€˜Twin Galaxiesâ€™, Brightonâ€™s Delta Sleep are back with their eagerly anticipated second record â€˜Ghost Cityâ€™. 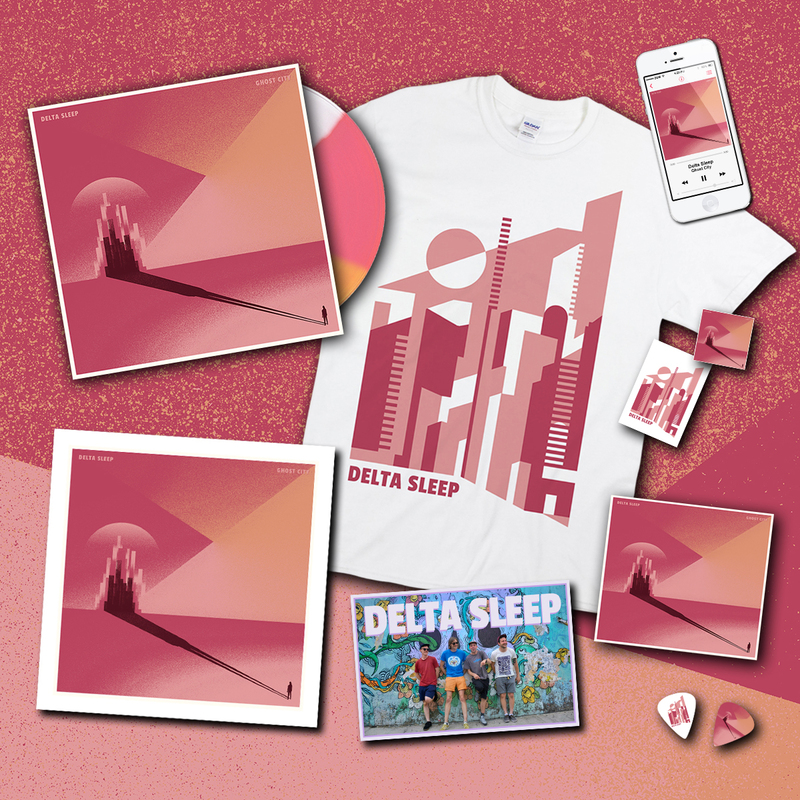 This is the mega bundle! Not only do you get the 12â€�, the CD and the T-Shirt, but you also get a super rare hand numbered screen print of the album cover (only 100 in the world!) and a hand-written postcard from the band! This is the only way to get your hands on these two very exclusive items! 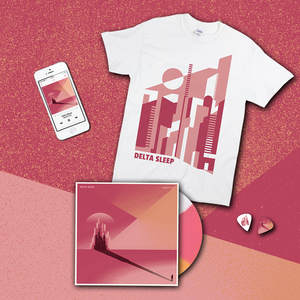 You'll also get a plectrum and sticker with this bundle.